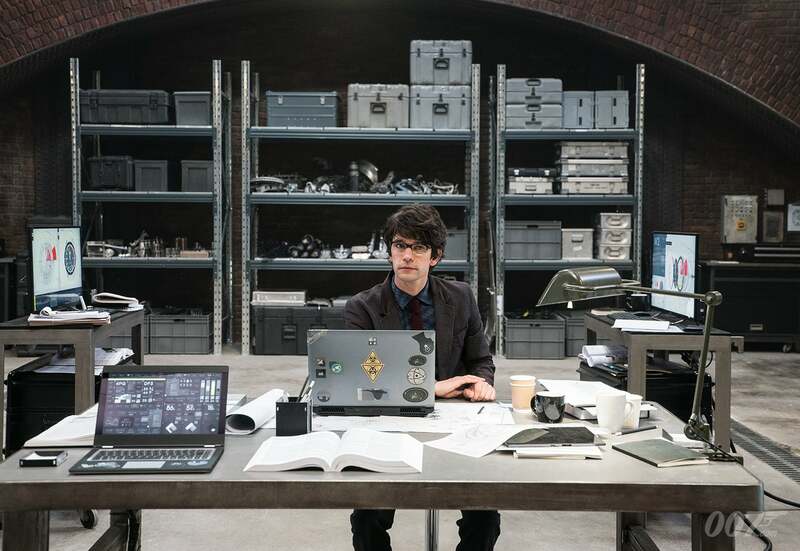 Played by Ben Whishaw, the Q of SKYFALL (2012) and SPECTRE (2015) is the first time in a Bond film where the Quartermaster is younger than the secret agent. 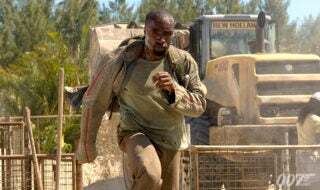 While this age gap initially creates a tension, this Q retains many of the qualities of his predecessors; his inventive genius, his loyalty to 007 and his ability to help Bond escape from the tightest of corners. 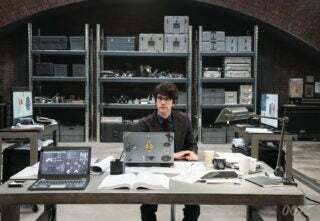 After Bond has captured cyber criminal Silva (Javier Bardem) and incarcerated him in MI6’s makeshift headquarters, Q connects Silva’s laptop to MI6’s computer network in order to decrypt its information. 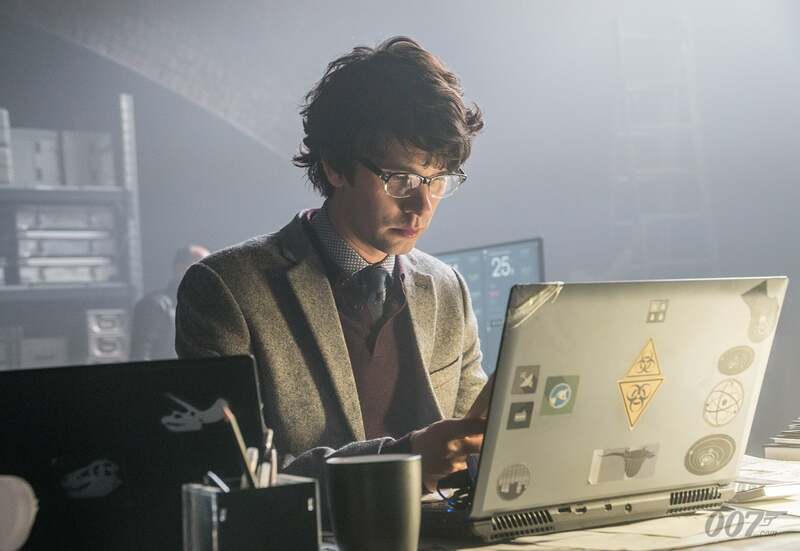 Silva’s sophisticated hacking prowess sees data from his laptop corrupt MI6’s mainframe, releasing the villain from his cell and on his mission to kill M (Judi Dench). 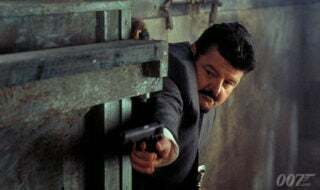 On a three-dimensional map of London’s subterranean tunnel network, Q tracks Silva with Bond in hot pursuit, tapping into the security cameras in the London Underground to identify Silva in disguise as a policeman. 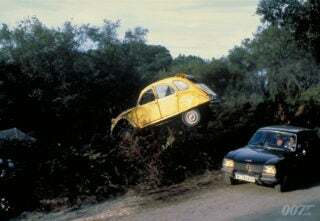 After Bond rescues M from Silva’s attack, Q leaves a cunning electronic trail for Silva to follow as Bond and M head to 007’s childhood home, Skyfall, in Scotland. 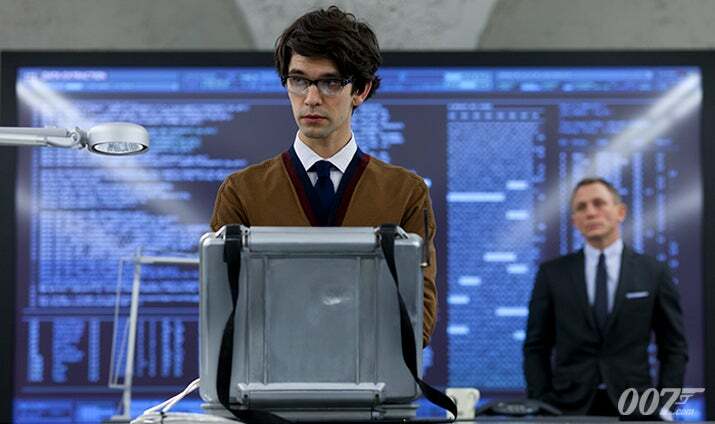 This line of digital breadcrumbs, works, delivering Silva directly to Skyfall. Q once again proves invaluable to Bond’s mission in SPECTRE. 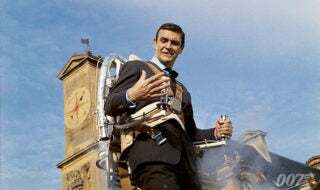 Following his suspension, 007 requests Q make him “disappear”. 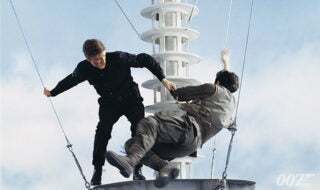 When Q replies that he reports to M and has a mortgage to pay and two cats to feed, Bond says, “Well, then I suggest you trust me, for the sake of your cats.” Q reluctantly makes 007 invisible for 24 hours. 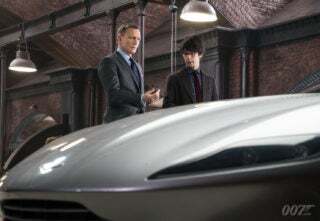 The following morning, Q arrives at work to find Bond has stolen the new Aston Martin DB10 car assigned to 009, leaving the Quartermaster a bottle of Bollinger champagne as an apology. 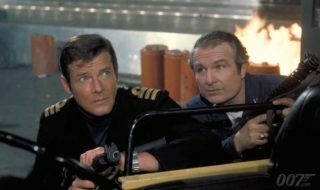 Despite his fear of flying, Q joins Bond in Austria. 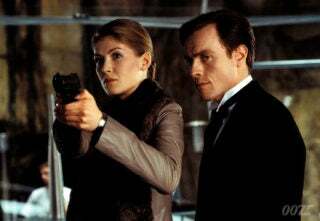 He comes under threat from Spectre operatives but manages to outwit them and links Franz Oberhauser (Christoph Waltz) to Bond’s previous missions, identifying Le Chiffre, Dominic Greene and Silva as belonging to the same organisation confirming the existence of S.P.E.C.T.R.E. Later Q teams up with M (Ralph Fiennes) to foil C (Andrew Scott)’s plans to launch the global intelligence initiative Nine Eyes that would provide information to S.P.E.C.T.R.E about counter-terrorist investigations. Q’s final act of assistance to 007 is to furnish him with a remodelled Aston Martin DB5. 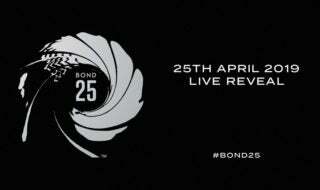 But will Bond return in it one piece?